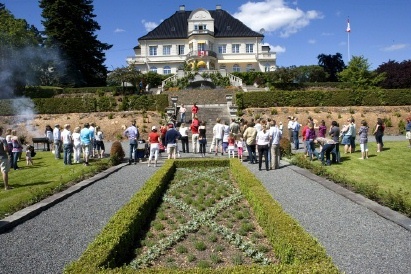 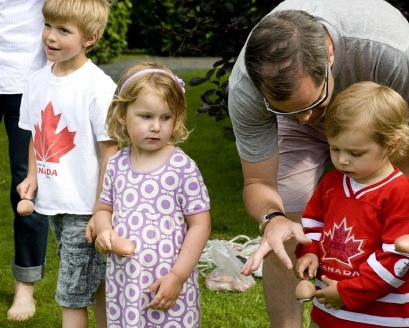 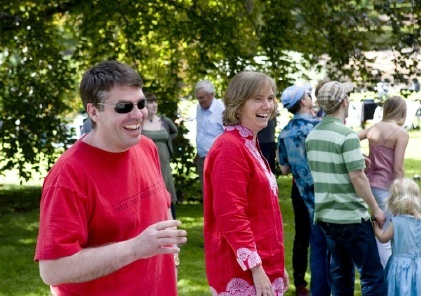 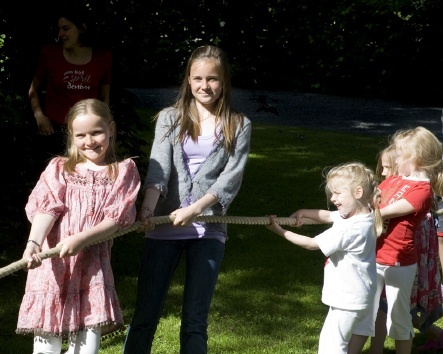 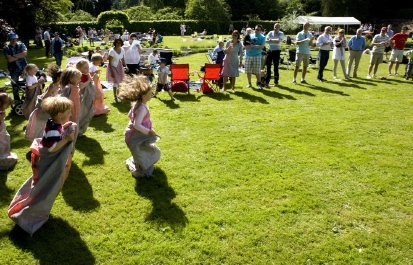 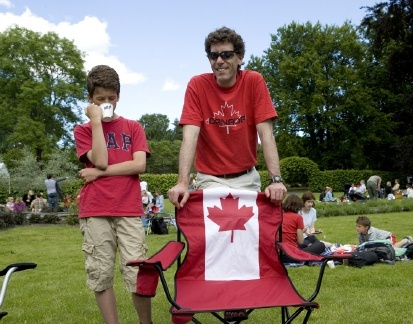 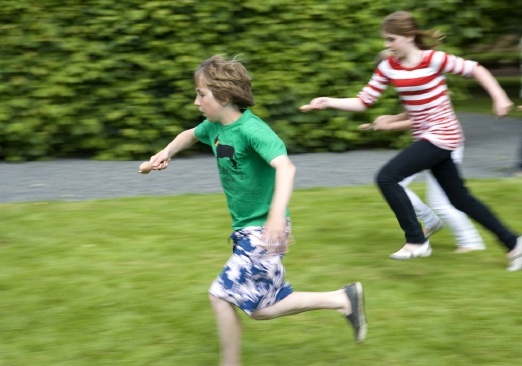 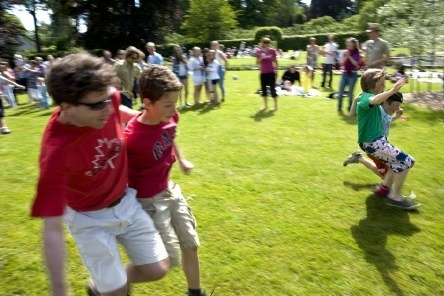 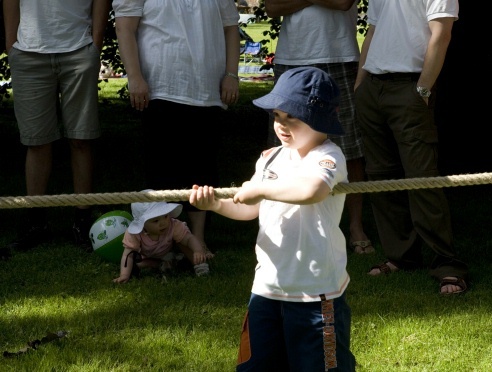 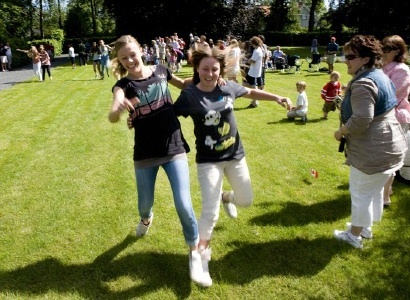 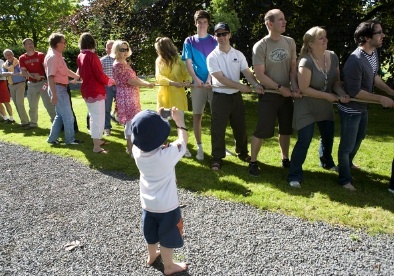 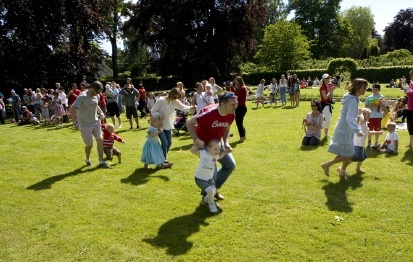 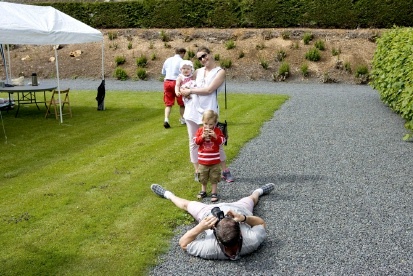 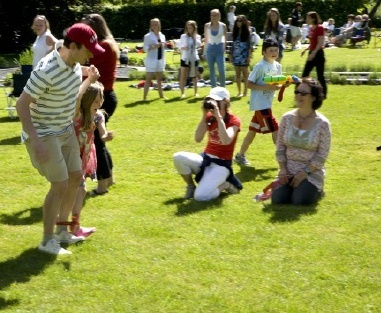 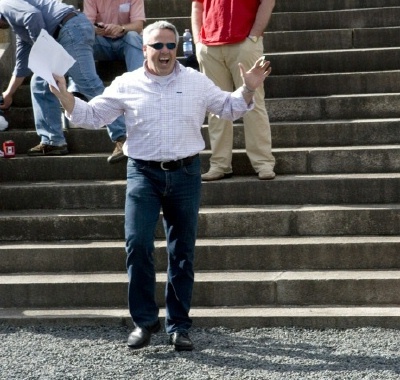 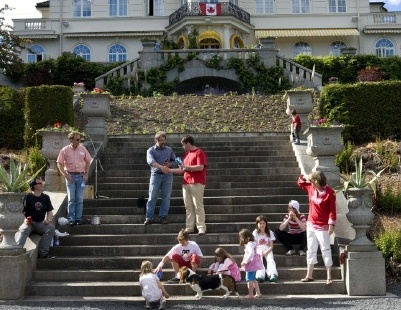 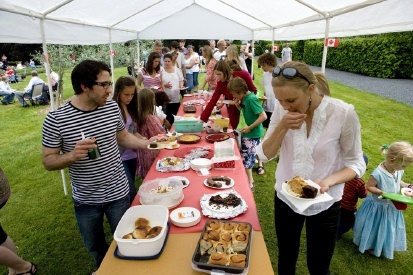 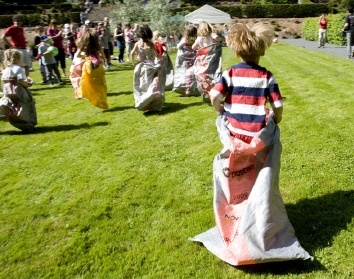 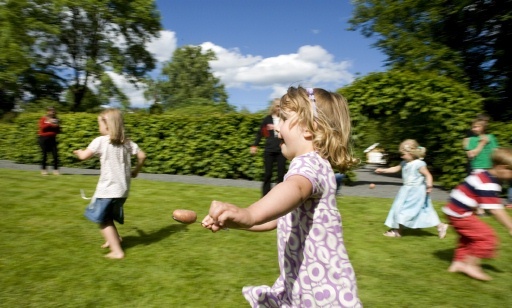 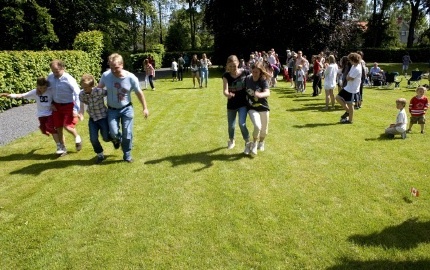 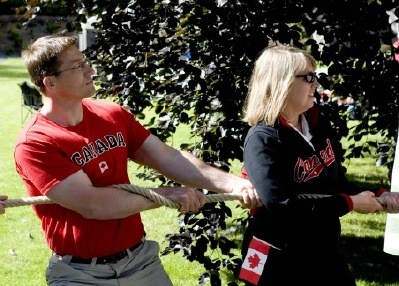 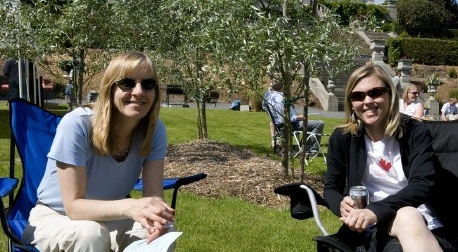 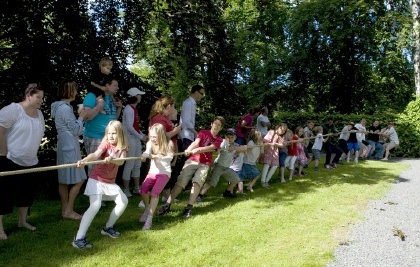 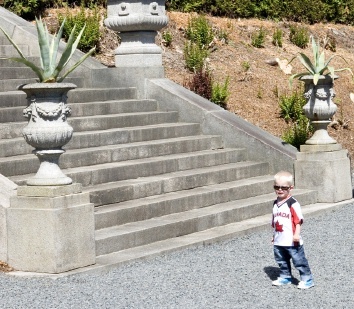 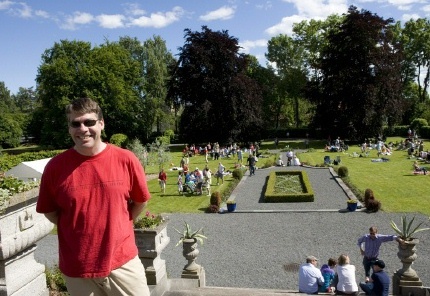 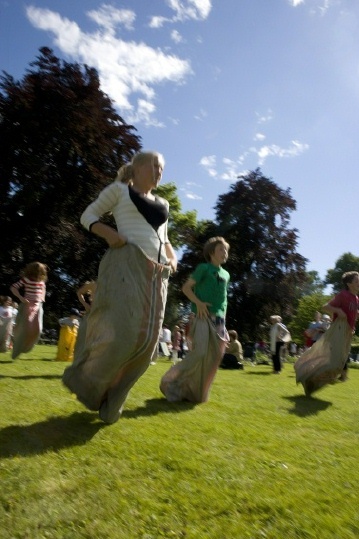 The 2010 Canada Day picnic was held on Sunday, June 20 at the Official Residence in Oslo. 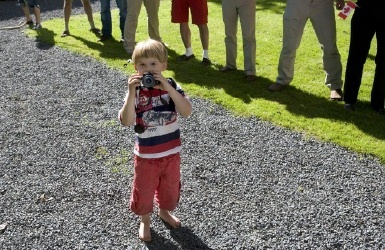 As you'll see from the shots below, the weather gods were smiling on us! 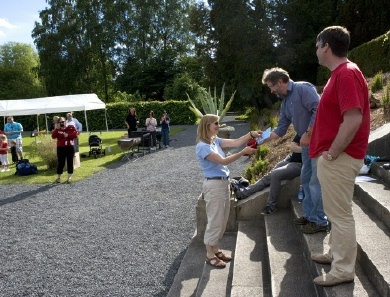 Thanks to all those who came out, nearly 200 in all; to the organizing committee: Derek Toward, Jo Waaler and Gabriele Haddrath from the club, and Eline Fjeldheim from the Embassy; and especially to Ambassador John Hannaford and Anne Lawson for welcoming us to their beautiful and spacious back garden and for being such jovial hosts. 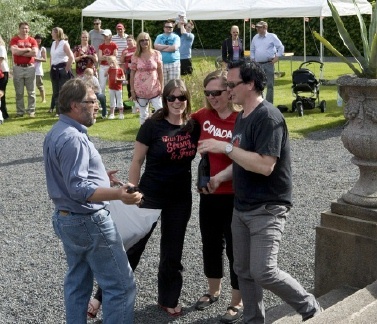 Pictures courtesy of Peter MacCallum.